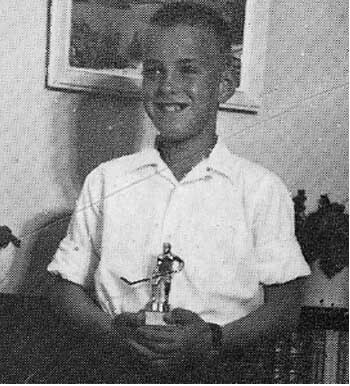 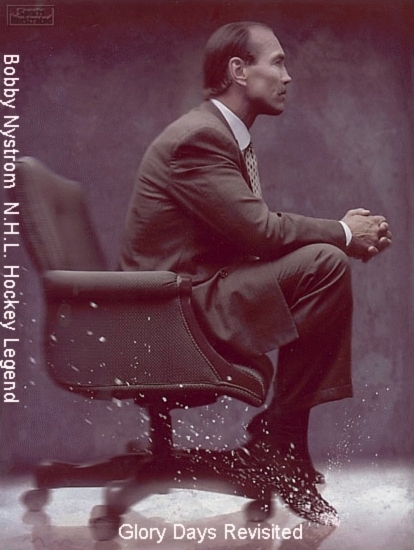 Random photos of Bobby during different points in his career. 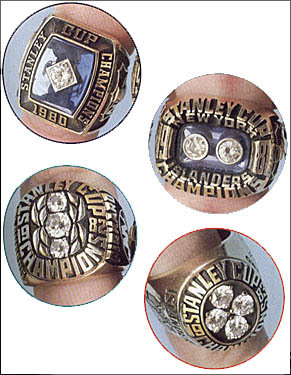 Some of the pictures can be enlarged if you click on them. 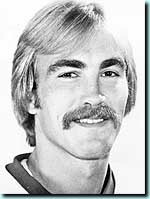 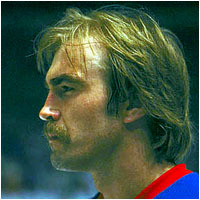 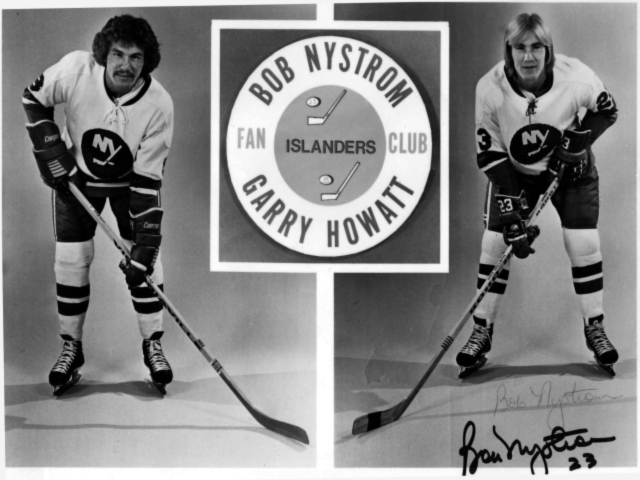 If you have any Bobby Nystrom pictures that you would like to see on this page please submit them to the email link at the bottom of the page. 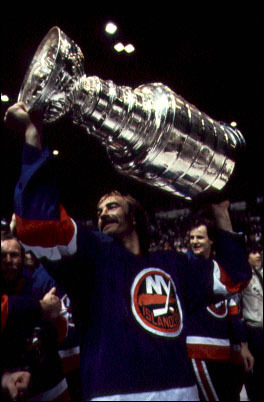 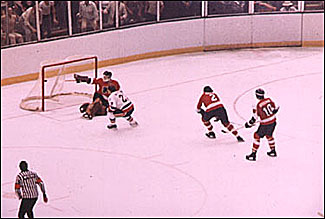 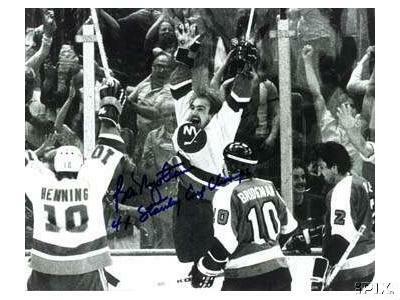 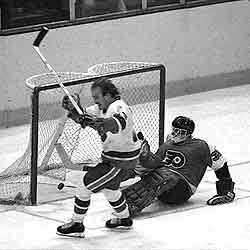 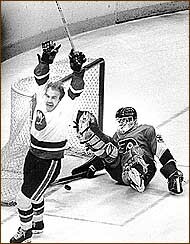 May 24, 1980: Bobby Nystrom's tally at 7:11 in overtime defeated the Flyers and gave the Islanders the first of what would be four-straight Stanley Cups. 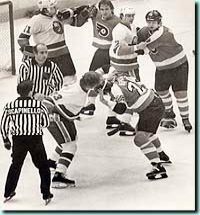 Officials try to break up a fight between Islander Bobby Nystrom and Flyer Mike Busniuk, during the second period of Game 3 during the 1980 Stanley Cup Finals. 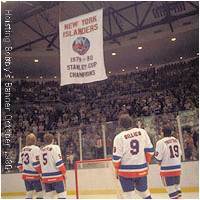 The Islanders won that game 6-2. 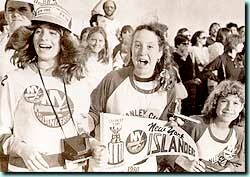 In what would become a spring ritual on Hempstead Turnpike, young Islanders fans showed up to support their team during a parade celebrating the 1980 Stanley Cup. 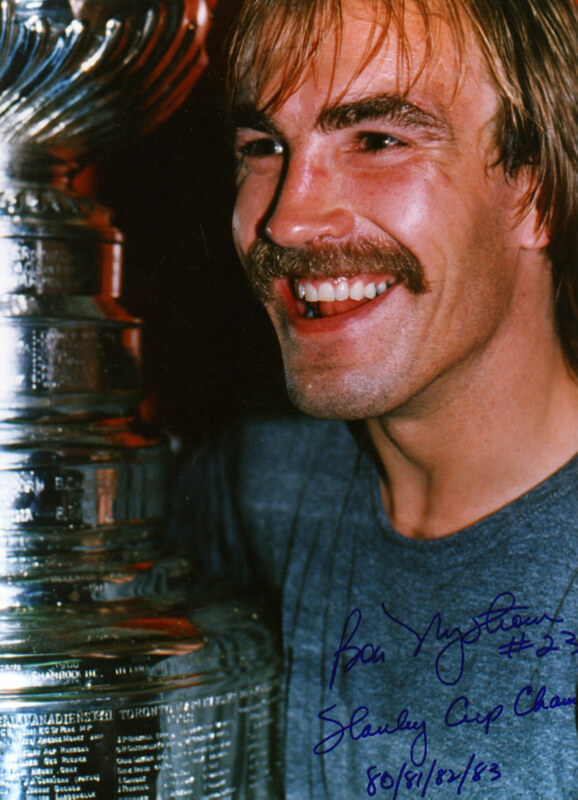 On April 5th, 1986 Bobby Nystrom played his 900th and final game. 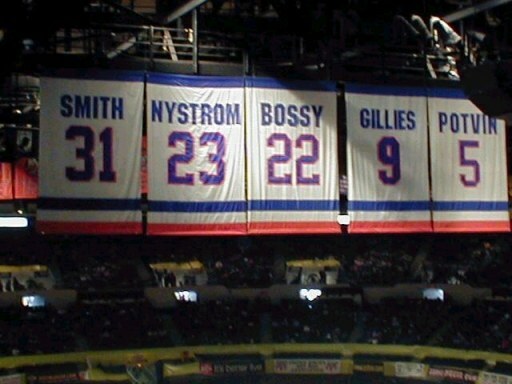 The franchise retired his No. 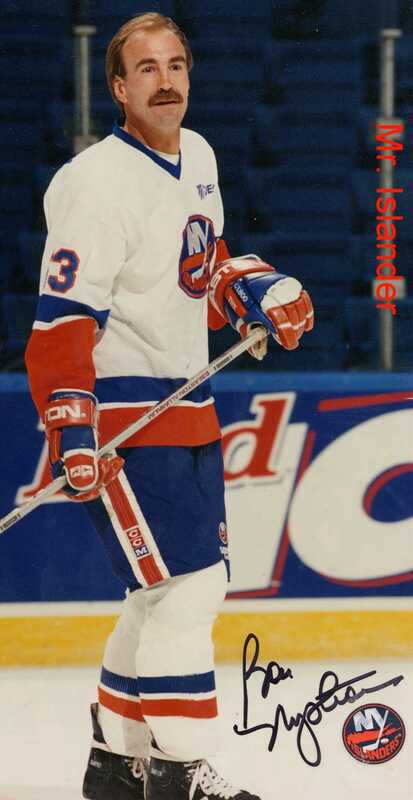 23 of April 1, 1995.